I had the third season of Vienna on pre-order from Big Finish for a few months and the CD package arrived the other day, they also provide direct access to the mp3 library of your purchases and a version formatted as an audiobook. Big Finish should be praised for both the gesture and the added convenience they provide to their customers. 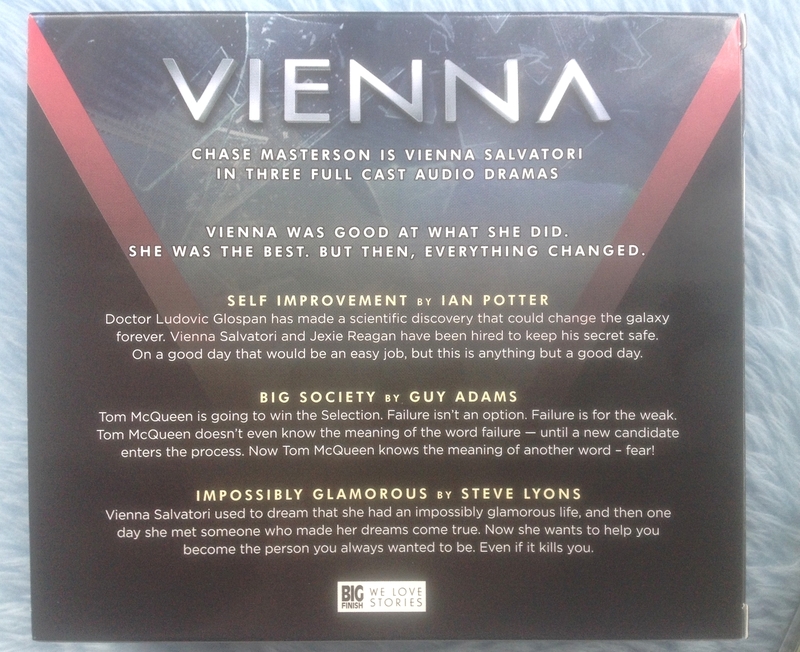 Vienna are the audio adventures of the bounty hunter Vienna Salvatori voiced by Chase Masterson, well worth listening too and produced to a very high level.